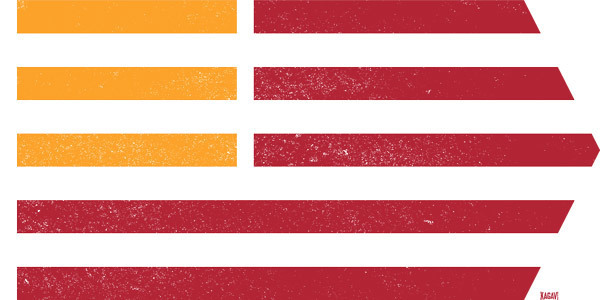 Celebrate the Red, White, and Gold with Kagavi's newest limited edition vintage design. Choose from two premium styles and three colors below. Vintage design measures about 10" by 5" and is printed on a soft premium top with a small KAGAVI logo in the bottom right corner.